Born Stalbridge 20 December 1900, descended from Rear Admiral Sir Thomas Lows, who fought at the Nile. Entered Osbourne as a cadet in 1914. Midshipman 1917, served in Emperor of India (Battleship) until end of War. 1933: promoted Commander; staff of Admiral AB Cunningham. 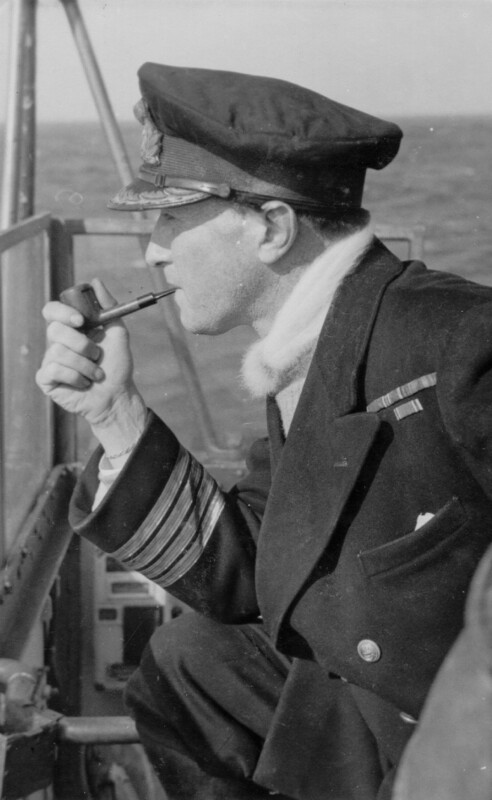 1935: Vernon (Torpedo Anti-Submarine School) as Commander; Equerry to King Edward VIII, then same appointment with King George VI. January 1939 to October 1940: Captain of Dunedin. Oct 1940 to 1944: Naval Assistant to the Director of Plans, then Deputy Director, then Director of Plans, and a member of the Joint Planning Staff, which was overseen by Churchill.